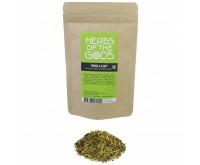 You'd like to relax with Valerian, Kratom or Kanna? 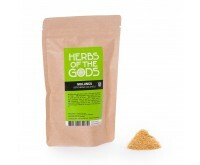 In the relax category you will find herbs and food supplements for a wonderful relaxation. 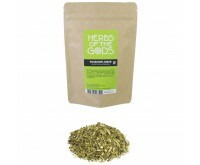 From pills to powders and cut herbs. 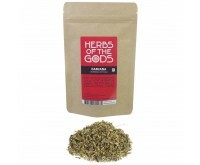 All herbs from this category have a relaxing effect on both body and mind. 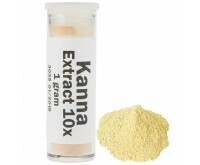 Furthermore, these food supplements induce several crazy, secondary effects you shouldn't miss. 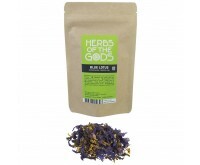 Aside from a deep calming, Blue Lotus also gives some physical anesthesia and a light, euphoric feeling. At higher doses, it also gives a subtle sexual excitement. A high dose of passion flower, on the other hand, works deeply relaxing as well, but is also slightly hallucinogenic. You prefer pure relaxation without exciting side-effects? 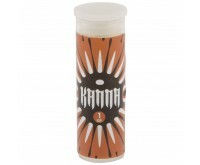 Then take some Kanna to take away your concerns and have a profoundly relaxed feeling. Sceletium Tortuosum is a succulent plant first discovered by Western People when they got in contact with the Khoikhoi of South-Africa. This indigenous people had been chewing the fermented strains and roots of this plant already for millennia, for a narcotic effect. Experience daily stress and rush? It is time to calm down and relax with agents from all the parts of the world. 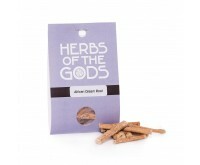 In the product assortment you will find herbs with a calming, soothing effect, but also with a mildly narcotic effect. 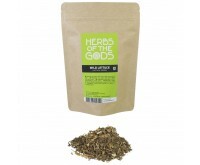 There are also herbs that ensure a better night's rest. 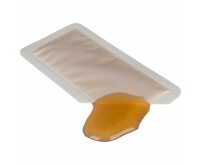 With the Smartshop relax products you will always have the right product at hand!